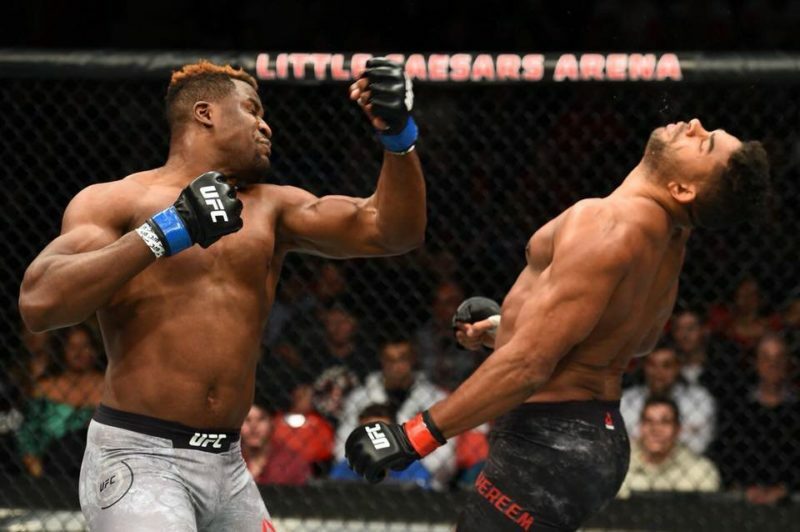 Francis Ngannou almost took Alistair Overeem’s head off his shoulders as he scored a first-round knockout victory at UFC 218. 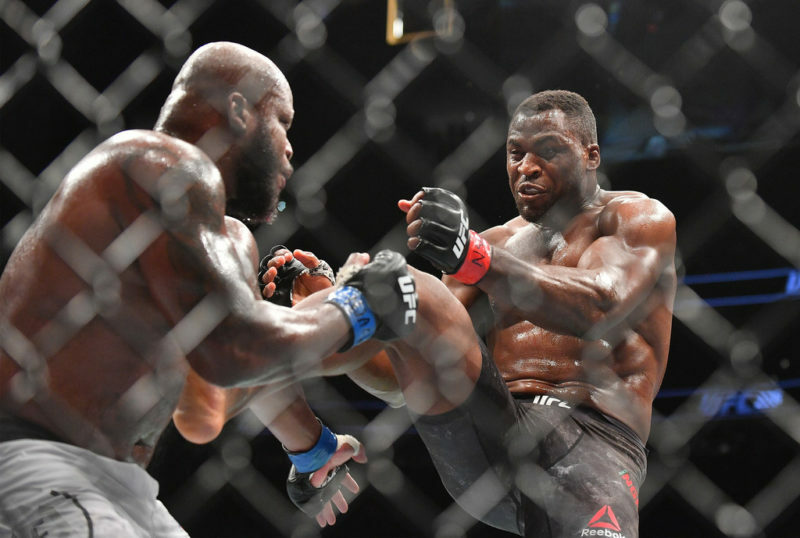 Ngannou needed just 1:42 to end Overeem’s night. As fast as this fight was, it was slow by Ngannou’s standards after coming in as the third-fastest finish in his last four fights. 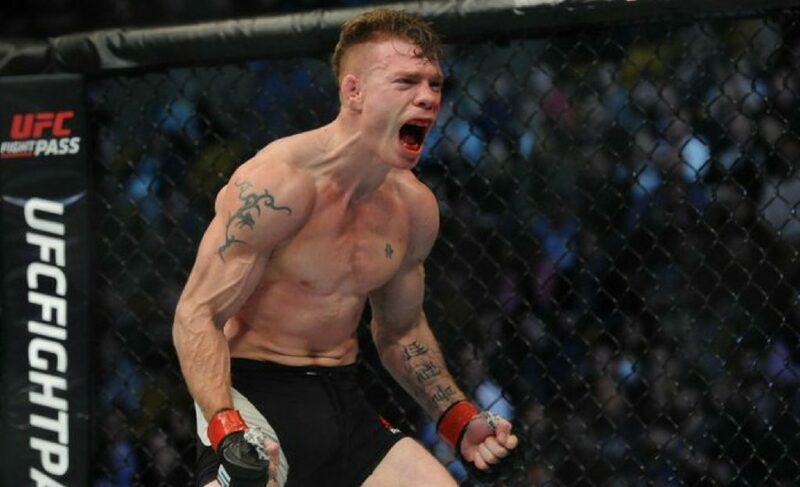 The only competitor to last longer than Overeem was Anthony Hamilton, who nearly had his shoulder ripped apart by a Ngannou kimura just under two minutes into the contest. 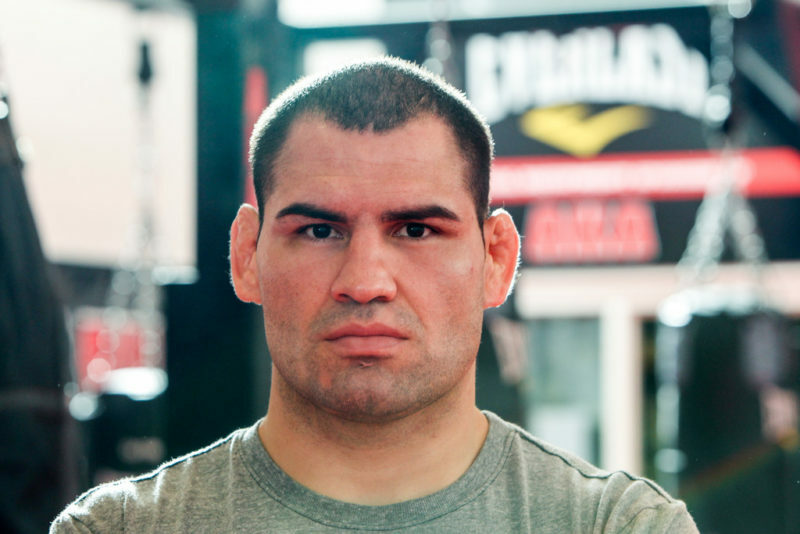 This co-main event slot was supposed to be the ultimate test for Francis Ngannou. 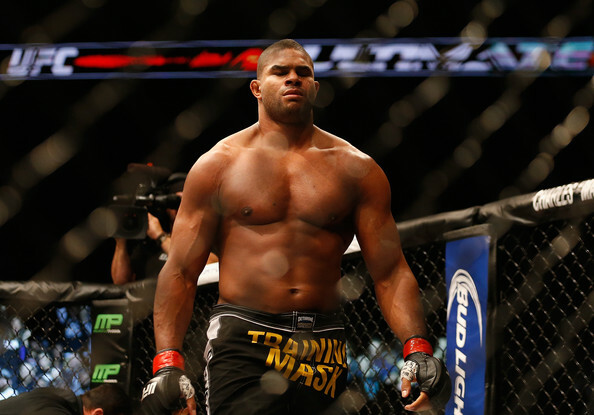 Even the most loyal of Ngannou fans were expecting Alistair Overeem to test him in some way that he had never been tested before. 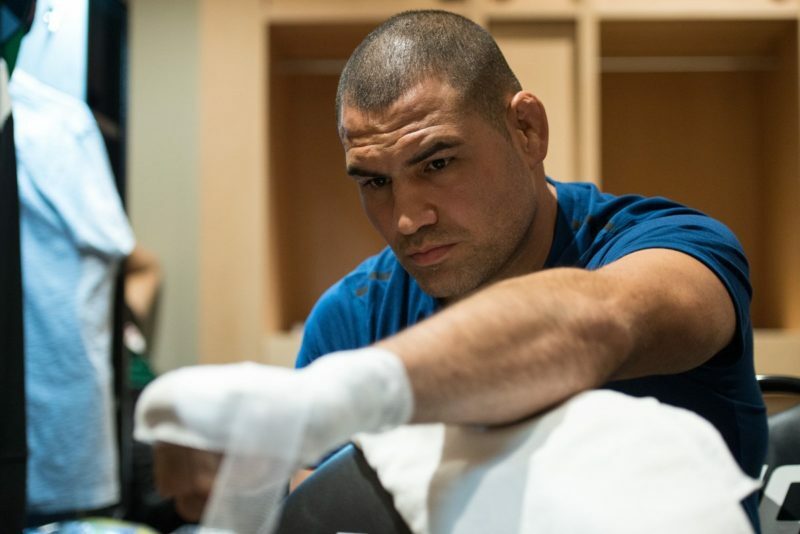 “The Reem” is one of the most accomplished strikers in the history of the UFC’s heavyweight division and he nearly defeated Stipe Miocic at UFC 203 to claim the UFC Heavyweight Championship. 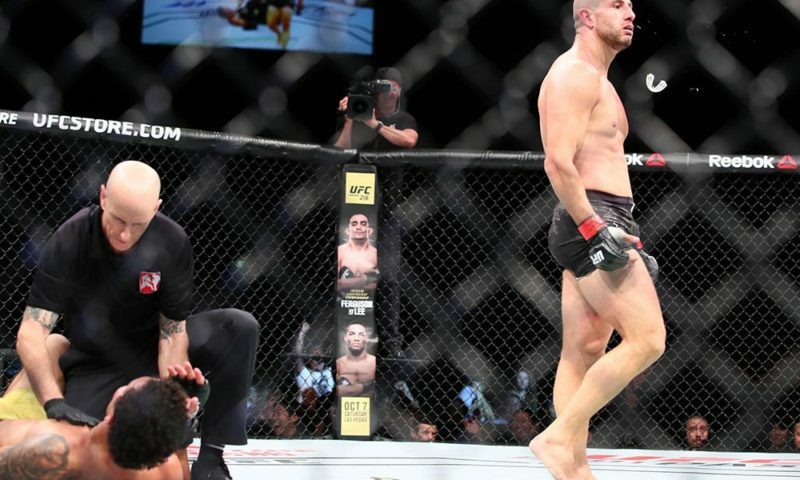 Instead, we witnessed what we should have all been expecting – another devastating stoppage from “The Predator”. 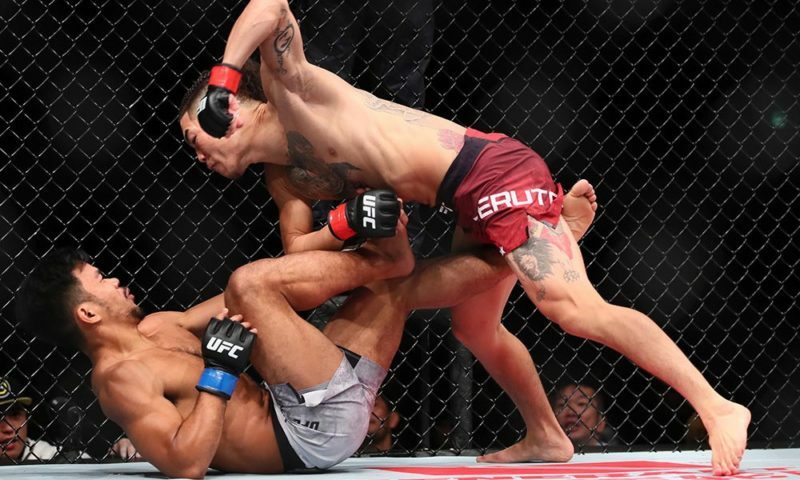 The finishing blow was an uncomfortably powerful blend of an uppercut and a hook that connected with such force that it snapped Overeem’s head backward like he was in a car wreck. 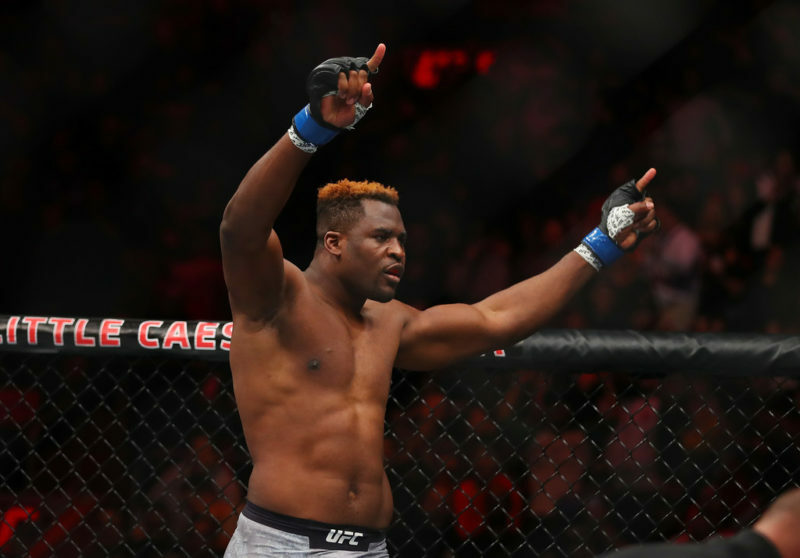 Ngannou’s annihilation of Overeem is undoubtedly the biggest victory of his career. And most importantly, this sets up one of the greatest UFC Heavyweight Championship bouts of recent memory, Stipe Miocic vs. Francis Ngannou. Good luck trying to contain your excitement for Stipe Miocic vs. Francis Ngannou, it’s impossible. Miocic, who is already considered as one the best UFC heavyweight of all-time, is on a five-fight winning streak dating back to May 2015. 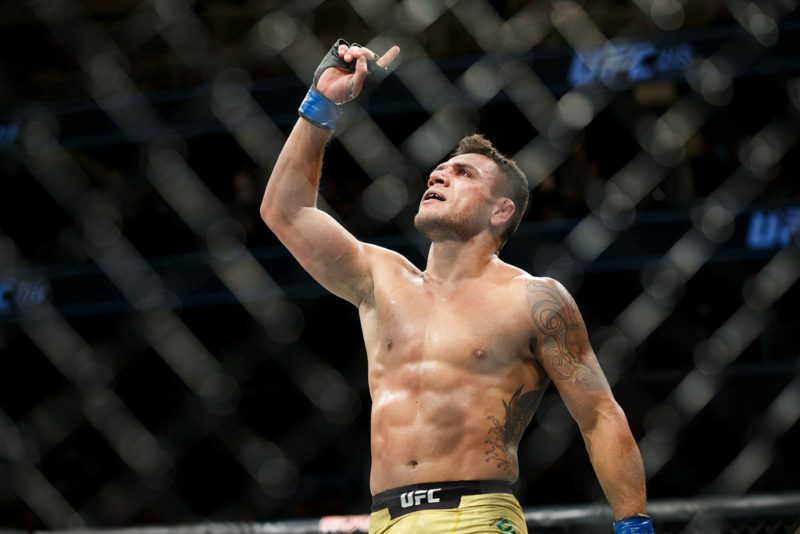 Just like Ngannou, Miocic has finished each of his last four opponents in the first round. Dana White is planning for Stipe Miocic and Francis Ngannou to go head-to-head at UFC 220 in Boston. 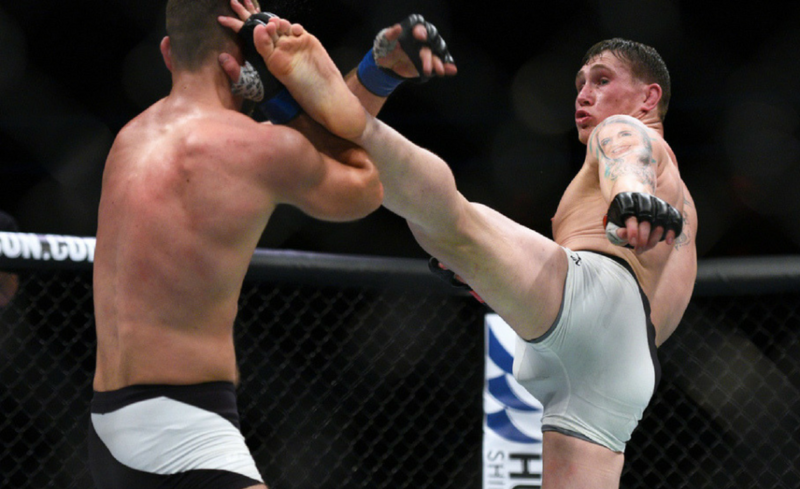 White expressed his excitement of having this Heavyweight Championship bout on the same card as Daniel Cormier vs. Volkan Oezdemir, but there are still a couple of challenges to overcome. First of all, January 20 seems like an awfully fast turnaround for Francis Ngannou. Yes, he didn’t suffer any lasting damage from this contest, but we can assume that he would enjoy a break. Secondly, Stipe Miocic is still in contract negotiations with the UFC. One thing is for certain, after seeing the way that Ngannou tore through Overeem at UFC 218, Miocic’s price might have just increased a fraction.